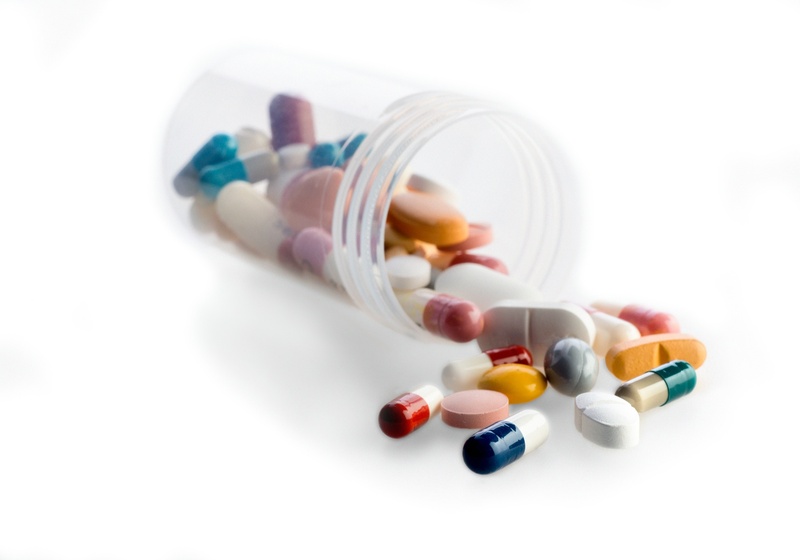 Prescription Drugs have been known to help improve or prolong lives. However, improper use and Pharmacy Error can lead to serious injury or even death. 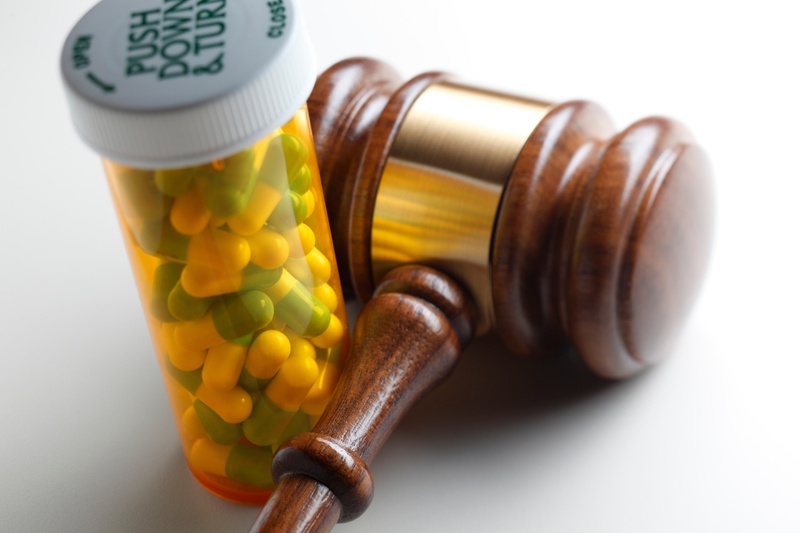 If you believe that you or a loved one has suffered serious injury from the use of a prescription drug error, you need to speak with a Pharmacy Drug Error Attorney in Atlanta as soon as possible. When a Pharmaceutical Drug is prescribed, it is assumed that the drug is safe. Unfortunately, this is not always the case. Many prescription drugs have adverse side effects, and it is the responsibility of the Pharmaceutical companies to ensure that prescription drugs are safe for patients to use. Doctors also have a responsibility to inform their patients of any potential side effects or make an informed decision on which Pharmaceutical Drugs to prescribe. If you feel that you have been the victim of a prescription drug error, click the button below to recieve a free case review with our experienced Attorneys. 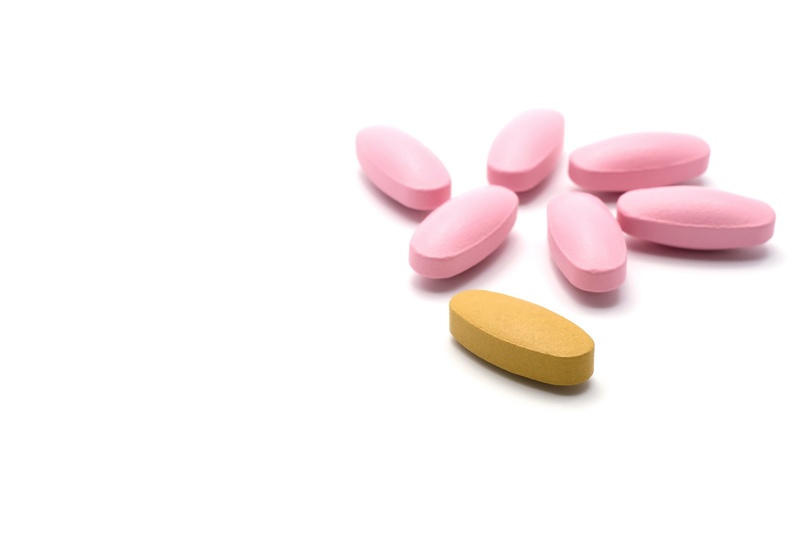 Improper Prescription of a Pharmaceutical Drug: If a medical professional prescribes the wrong drug in error or fails to explain the side effects associated with the particular drug, they could be held liable for their negligent actions. Improper Prescription Refill: The pharmacist improperly fills your prescription or supplies you with the wrong medication. Drug Recall: Taking a prescribed or over the counter drug that later is recalled due to health hazards. Product Failure: There have been cases of Pharmaceutical companies marketing a drug to help a condition that has not been proven effective. Since the creation of the FDA, thousands of dangerous drugs have been released into the market and caused harmful side effects, including severe illness, and wrongful deaths. While the FDA has increased efforts on finding potentially dangerous drugs, many have slipped through their fingers and made it to the market. The FDA is a govern. Therefore it has sovereign immunity, meaning they cannot be sued for approving dangerous drugs onto the market that caused harmful effects. While it is extremely rare to hold government agencies responsible for negligence, holding other parties responsible for your suffering is your deserved right. Our Atlanta personal injury attorneys will include all potential defendants in your drug-related liability claim. Considering everyone in the "chain of distribution," helps protect your rights as well preventing others from being harmed or suffering serious death in the future. Possible responsible parties include Manufacturers, testing laboratories, pharmaceutical sales rep, doctor, hospital or clinic, and pharmacy. Medical Professionals are held responsible for prescribing Pharmaceutical Drugs and upholding medical standards. As a result, if a patient becomes injured due to the negligent actions of a medical professional, they could be held liable for the resulting injuries. Your Atlanta Drug Error Attorney will need to prove that it was because of the negligence of the medical professional that you sustained injuries in order for you to receive compensation. It is the legal responsibility of a pharmacist to understand any potential side effects of prescribed medications. The doctor and pharmacist should work together to ensure that the drugs being prescribed will not injure the patient. If you suffer from an injury because of a pharmacist error, you have the right to seek compensation for your injuries. Design Defects- These are cases in which it is possible to foresee that a product will cause injury due to its design. The manufacturer may be able to avoid or reduce the injury by changing the way the product is made. Marketing Defects- These are cases where the manufacturer or others give insufficient warnings or instructions or simply fail to warn consumers about a product's foreseeable risks. Manufacturing Defects- These are cases where the design and marketing are proper, but a mistake occurs during the manufacturing process that leads to a defect. 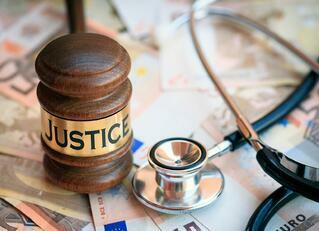 Pharmaceutical Drug Lawsuits in Atlanta, GA require professional legal representation. Medical Professionals and Pharmaceutical Drug companies will avoid admitting fault and are often defended by a team of powerful, wealthy lawyers. Only and experienced Georgia personal injury attorney's will have the skills required to handle a Pharmaceutical Drug Lawsuit. Medical professional error and pharmacists misfiling prescriptions and other pharmacy malpractice have been responsible for patients having heart attacks, strokes, elevated blood pressure and can even lead to wrongful death. We have a team of experienced Prescription Drug Error Attorneys who successfully represent injured victims throughout the state of Georgia. We fight hard for our clients rights making sure justice is obtained and the responsible party cannot injure another innocent victim for a second time. Our Personal Injury Law Firm is not afraid to fight for the fair and full compensation you and your family deserves, contact a Prescription Drug Error Attorney In Atlanta, Georgia today.